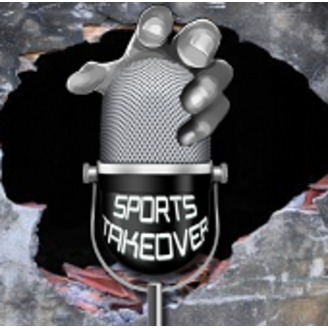 If you like controversy then you’ll love the Sports Takeover with Nick and a variety of guests that offer up an alternative view of the sporting stories of the day. It’s a take no prisoners show that is sure to raise the hackles of every sports fan! Nick Licursi, along w/ Co-Host Brandon Jackson & former Ravens Pre/Post Game Show Host Steve Ash took over the Bad Tomato Radio Studios for a much needed night of Great Sports Talk. They started the night by touching on some of the biggest news of the day, from Dustin Pedroia signing his 8yr/$110M deal w/ the Boston Red Sox to Alex Rodriguez’s Personal Doctor going on the radio in NY to discuss that Aroid isn’t hurt. Since Alex Rodriguez was brought into the conversation you know that the liar & cheater Ryan Braun came into the MLB/Steroids talk. Taking advantage of having a Baltimore Sports Insider like Steve Ash, Nick obviously took advantage of his knowledge on the happenings in Raven-Nation. They even getting into the talk about who is the biggest impact player coming off of not playing due to injury last season. You might be surprised at the answer. 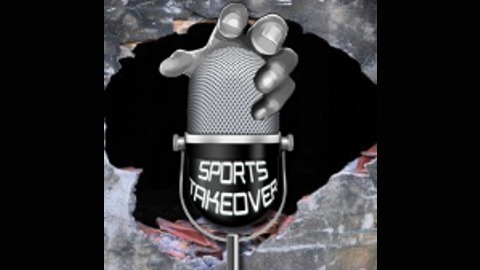 All this and some up to date scores on the PBA Tour’s US Open, guess who’s leading, on this episode of Sports Takeover!